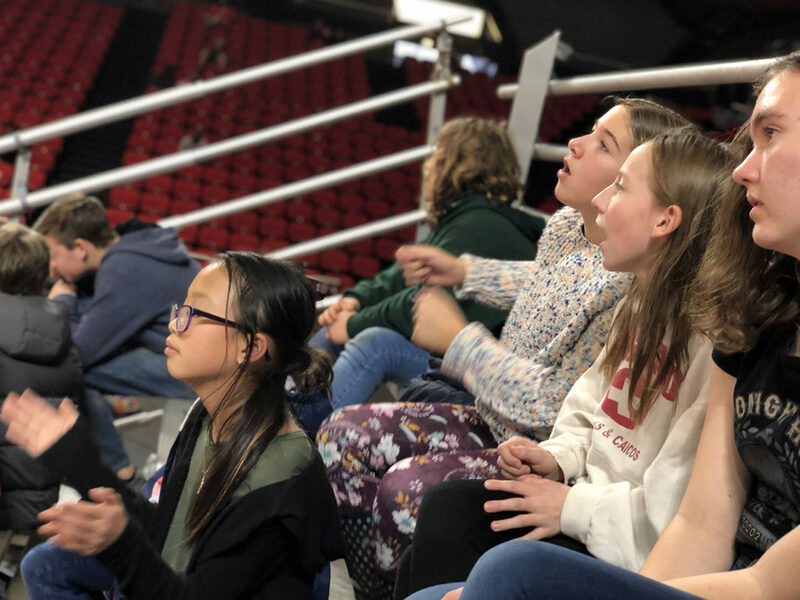 The Miami Women’s Basketball team invited local schools to join them for their home game this past Tuesday. 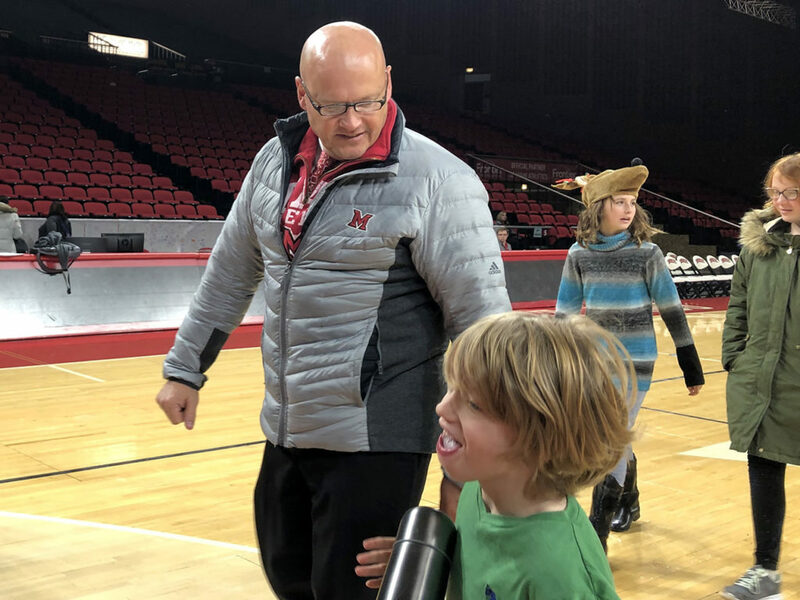 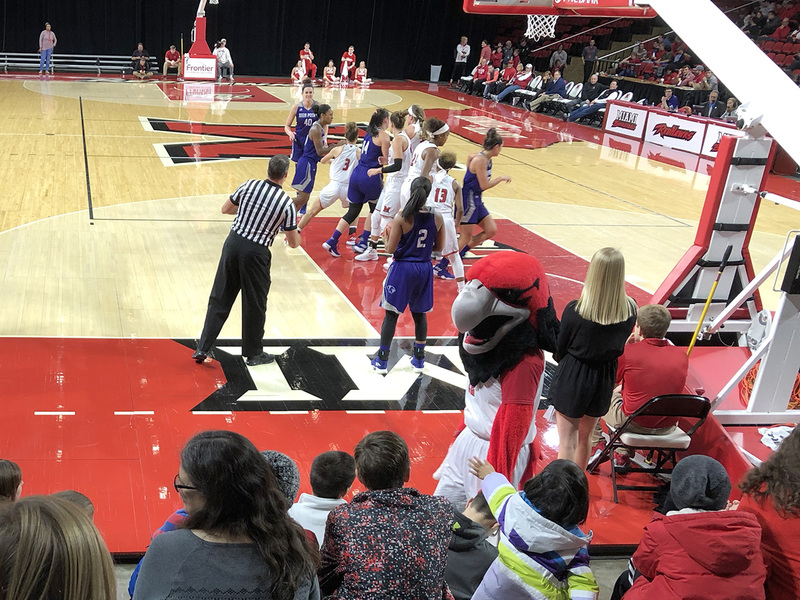 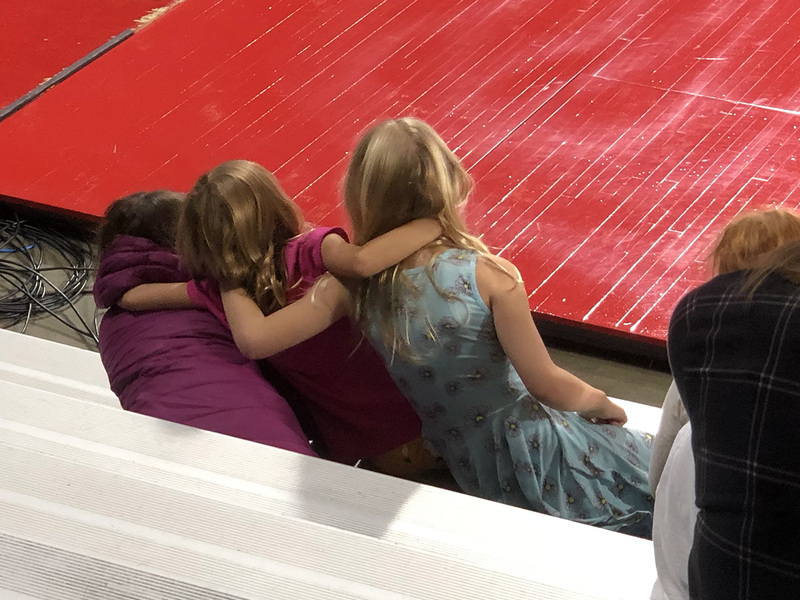 The Lower Elementary and Upper Unit walked from school to Millet Hall where they were treated to an exciting game between the Miami Redhawks and the High Point Panthers. 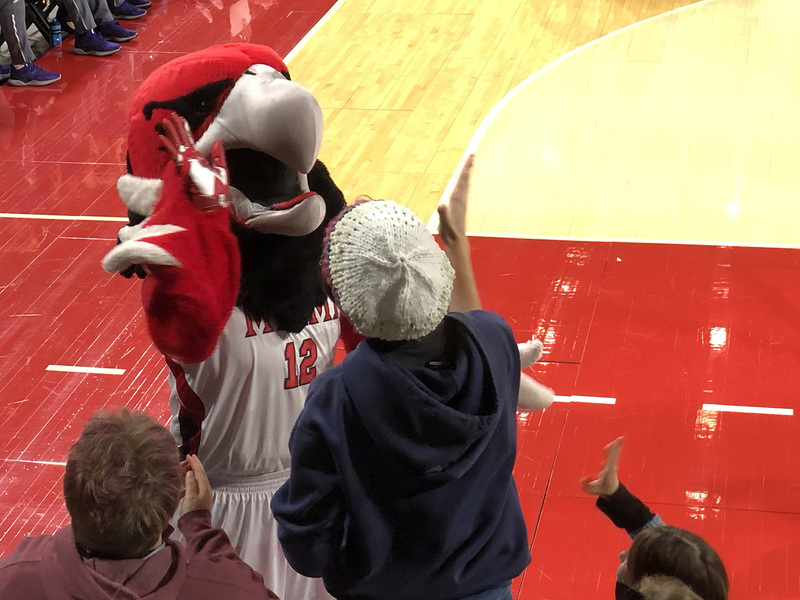 The action was fast-paced, the seats were great, the Redhawks won (yay! 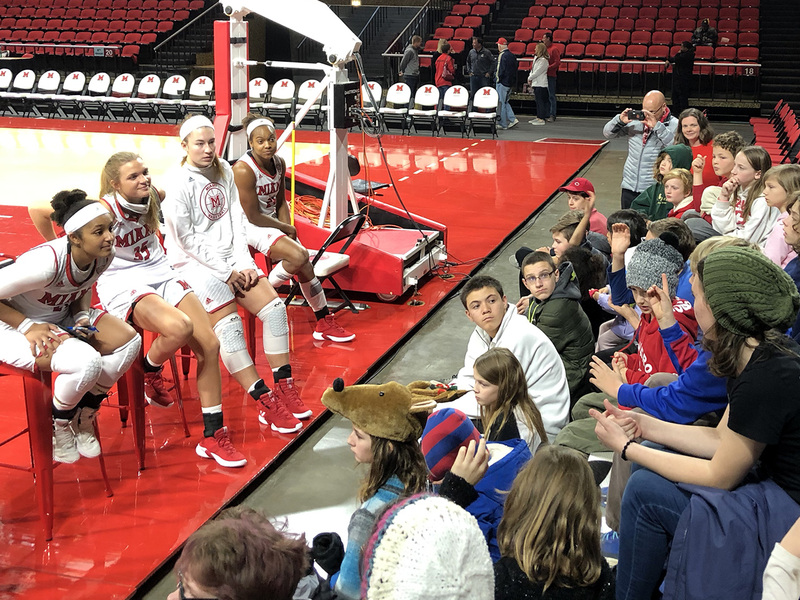 ), and the team came out after the game to talk to our students. 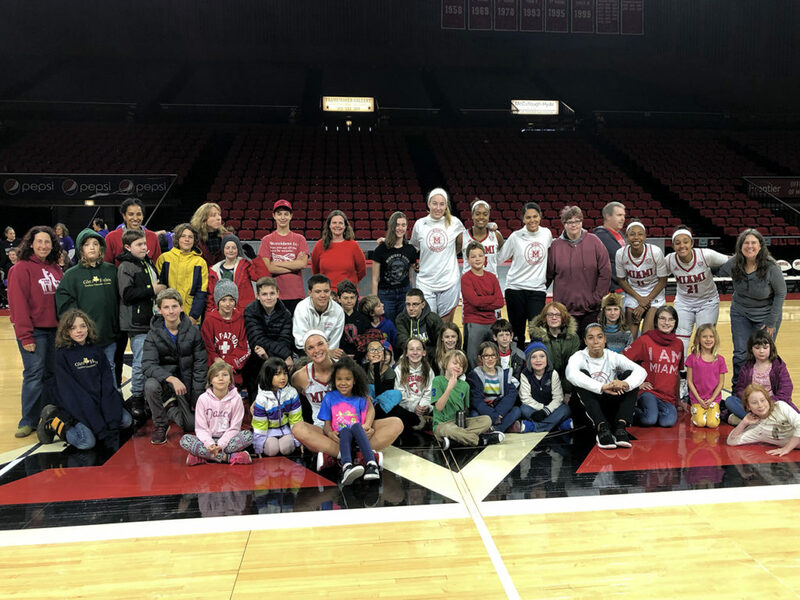 A huge thank you to the Miami Women’s Basketball team and to the parents who joined us at the court.